Governor-elect Mike DeWine announced the nomination of Annette Chambers-Smith as the next director of the Ohio Department of Rehabilitation and Correction. If confirmed, Chambers-Smith would be the first woman to lead the DRC. DeWine says the two have discussed criminal justice reform, which includes prison overpopulation and recidivism. “As we move toward prison reform, which we believe is important -- or criminal justice reform -- the safety of the public must always be the most important consideration,” says DeWine. 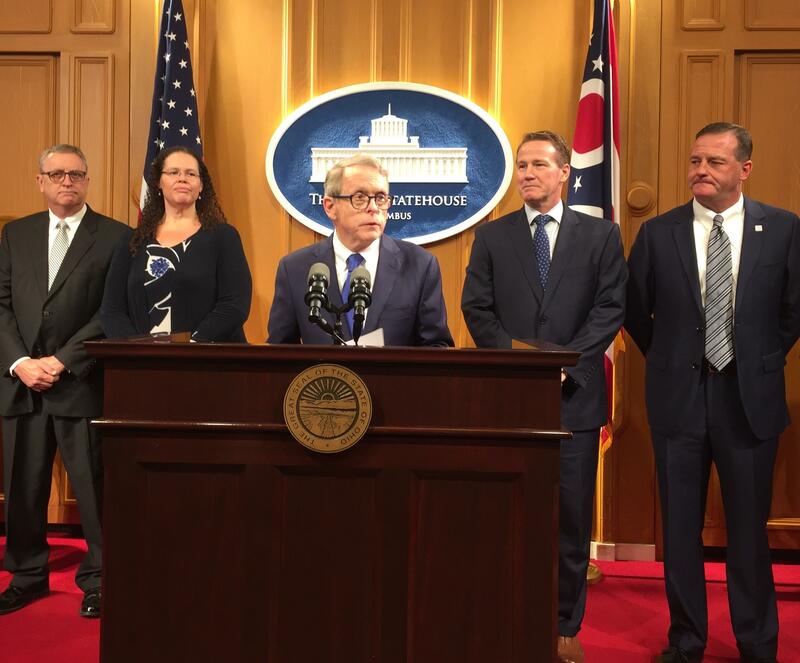 DeWine also picked former Rep. Jeff McClain (R-Upper Sandusky) as tax commissioner and assistant Secretary of State Matt Damschroder as head of Department of Administrative Services, which has been the focus of questions about unfair contracting practices. Campaign finance filings show this year's campaign for Ohio governor was the most expensive gubernatorial race in state history.